If you’ve already gotten used to ordering everything from books to slippers on Amazon, then their next move might not surprise you that much. Recently the mega e-retailer announced its plans to begin selling cars online. 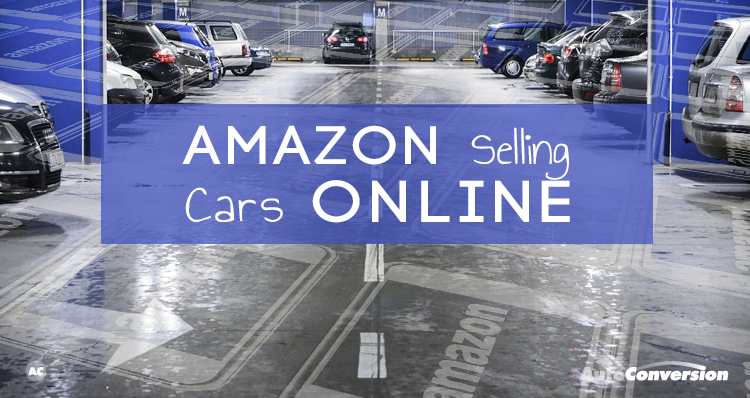 While the news has been a surprise to many, the fact is, selling cars isn’t new to Amazon – and they aren’t the only ones looking into their online options. Amazon has already been selling some cars to smaller markets in Europe. In Italy, Amazon offers a handful of Fiat models and the company is working to build a new company based in Brussels to expand the European market. In the States, Volvo has already experimented with online sales options. In some markets Volvo, along with a few other companies, have worked with concierge online sales which allow people to go through the entire buying process online. The only contact they have with any dealership is when they meet to take delivery of the car. It’s a service that has met with some success. Amazon hopes to build on this success by adding test-driving options that make online buying more attractive to reluctant customers. Amazon has already launched a customer research portal designed to provide a foundation for its larger launch down the road. They have also been working with Mercedes-Benz and are reportedly exploring different ways to give online customers test drive options. The company is playing close to the vest with their next release and they have not released many details or a firm timeline. Whatever happens, the public is already excited to see how Amazon will change the way we buy cars and how traditional dealerships will adjust to remain competitive.